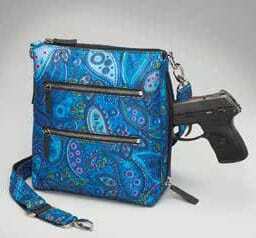 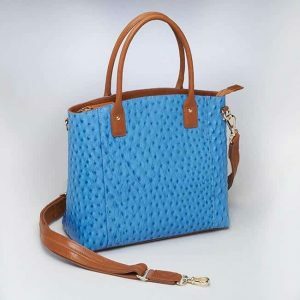 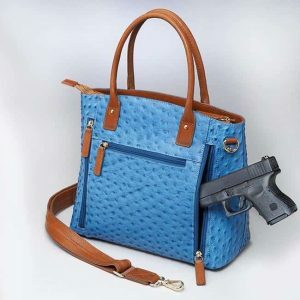 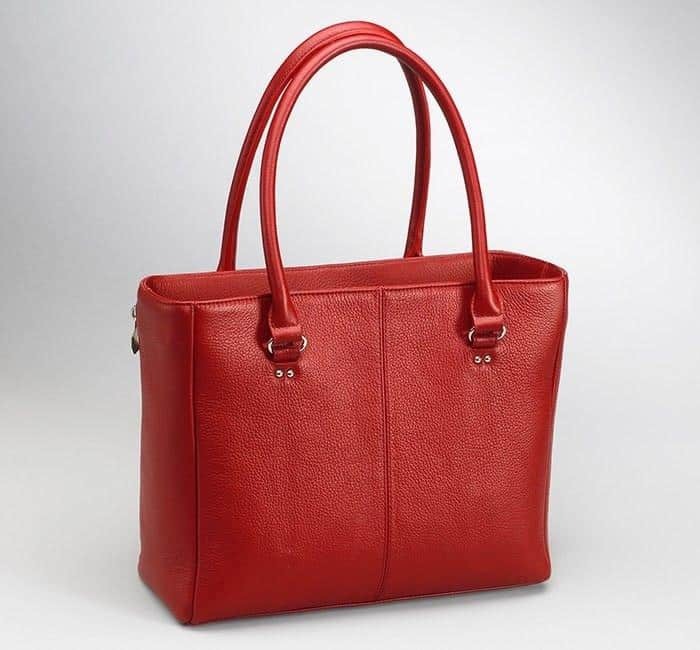 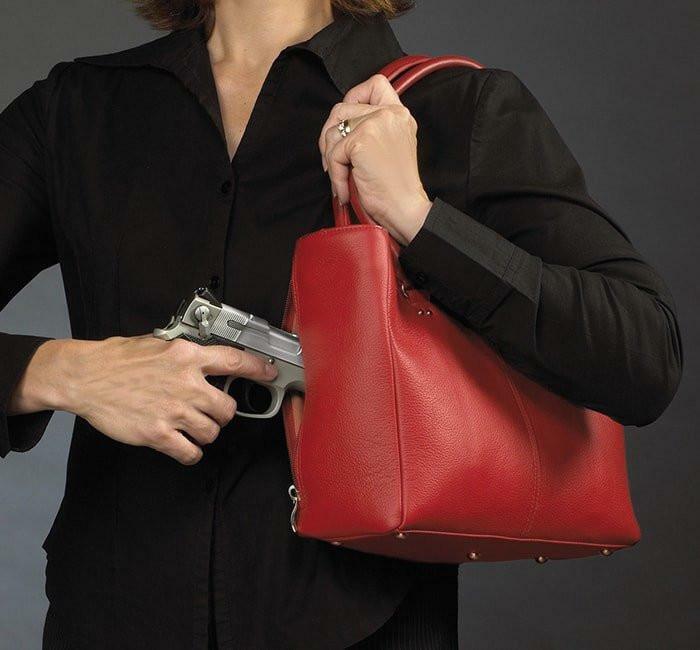 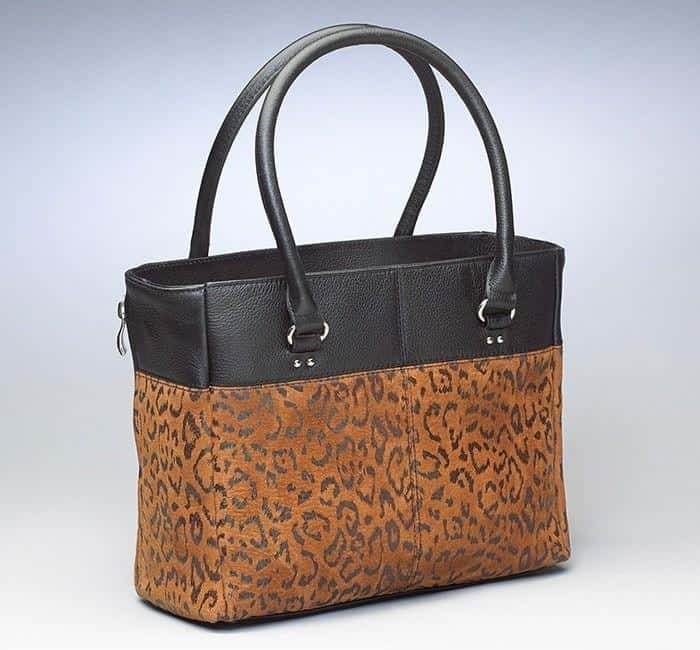 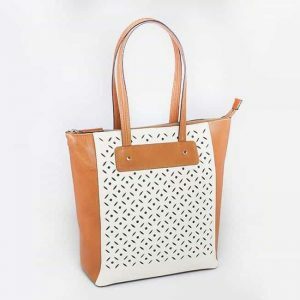 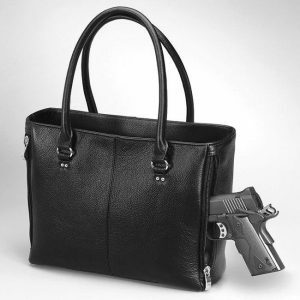 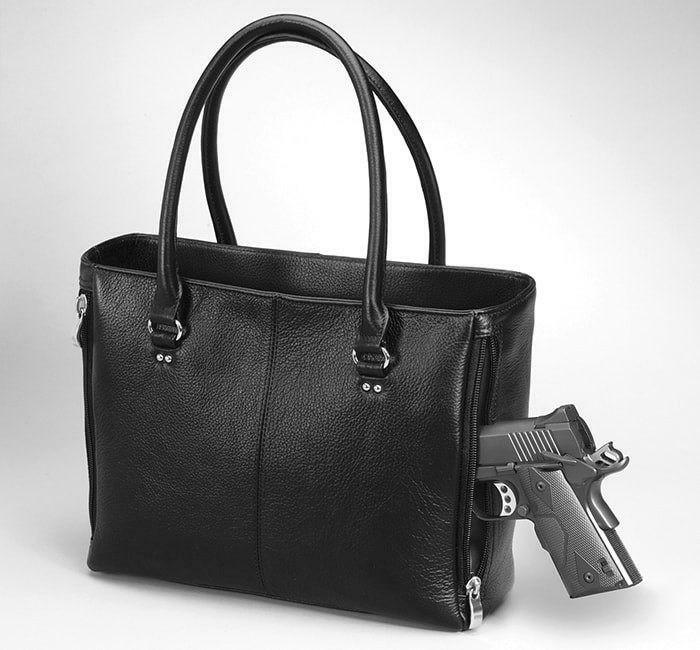 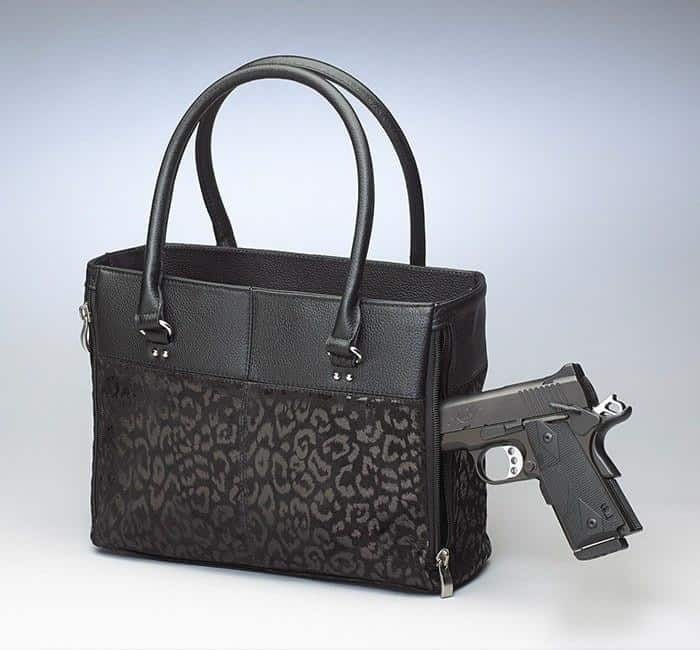 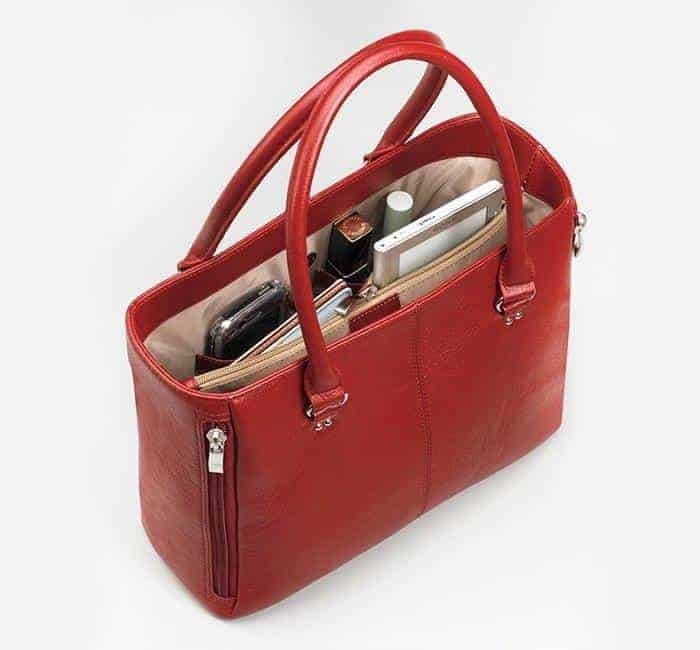 Stay stylish and classy with this Gun Tote’n Mamas conceal and carry purse. 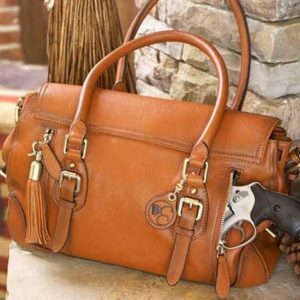 Made from the softest cowhide leather with additional special padding to further conceal your gun. 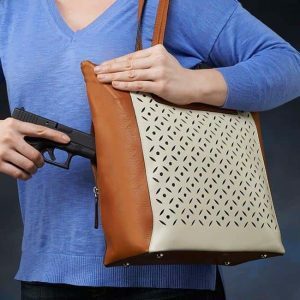 Shorter straps so the purse will tuck right under your arm for faster, more convenient drawing. 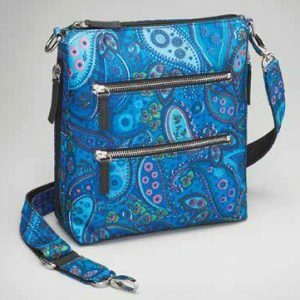 Beautiful patterns and color options available. 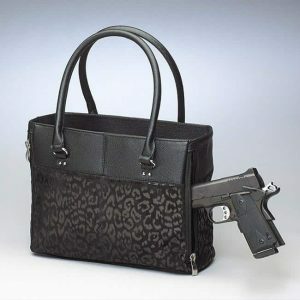 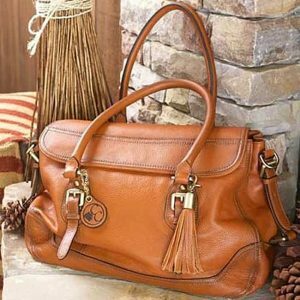 A timeless, classic look for the stylish conceal carry gal.